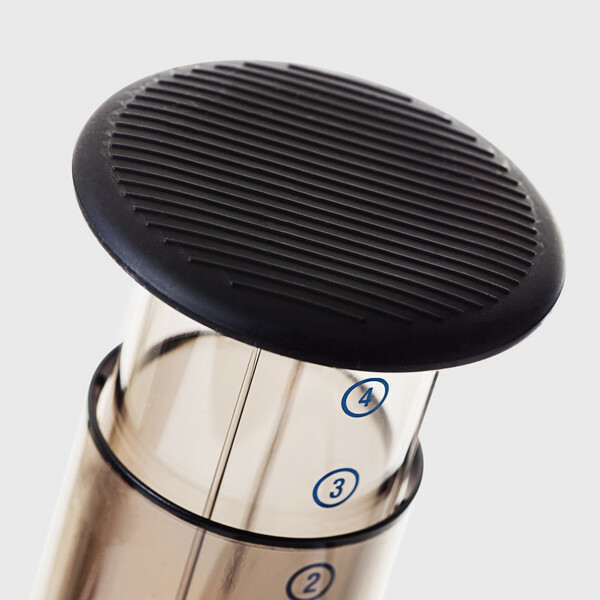 The AeroPress is an excellent coffee maker to take when traveling. I slide a dozen paper filters and a plastic bag of beans into the inside of the plunger whenever I’m going on a trip. The only problem is that the filters and beans have a tendency to fall out. To fix this problem, the guys at Able Brewing company made a rubber cap that fits snugly over the open end of the AeroPress plunger. 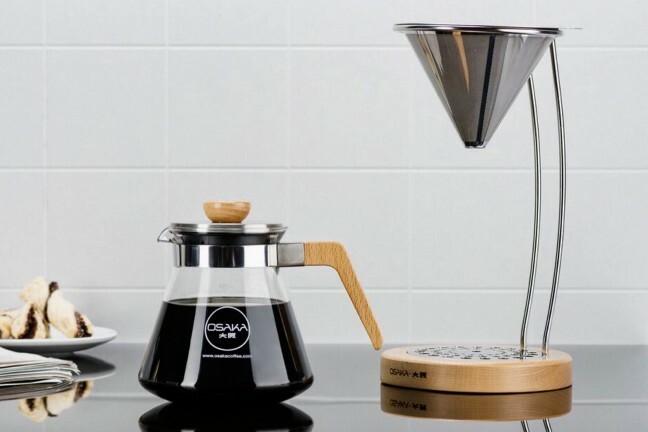 The cap allows you to securely store filters and coffee beans when traveling. 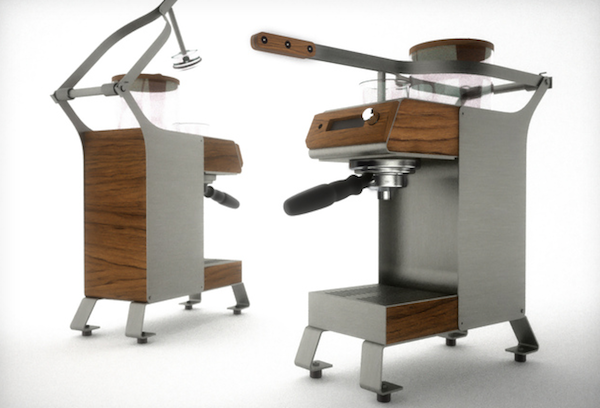 It also doubles as a comfortable grip for when you’re actually making your coffee.